You are here: Home Queries Who is the painter ‘Clifford’? A member is looking for information on an eighteenth-century portraitist called Clifford (forenames unknown), who executed the adjoining painting. “Clifford appears to have been a travelling portrait painter who spent some time in Cornwall and resided for a while in Truro. This portrait (top left, and bottom) shows Francis Jenkins of Truro (1756- 1839). He was a son of the very wealthy David Jenkins, retired sea captain and privateer. Francis appears to be in his twenties, which suggests a date around the late 1770s or more probably 1780s. The unsigned painting has a direct family provenance but the artist was unknown until the discovery in the Royal Cornwall Museum of a family manuscript mentioning the portrait of Francis as a young man by Clifford. In the Royal Cornwall Museum is an unsophisticated small head portrait by Clifford of WILLIAM PRYCE of Redruth, Cornwall, author of Mineralogia Cornubiensis. The portrait is unsigned but was engraved for the publication of the book in 1778 (see below) and the artist’s name is printed there. (It has been erroneously attributed to Edward Clifford 1844- 1907). Recent research finds mention of three more portraits in a prominent Cornish country house ‘by Clifford, residing in Truro’, depicting each of three sisters in Penzance, one of whom died in 1780. The paintings were dispersed many years ago and there are no images of them. Who is Clifford? He is given no name or initials. As yet there are no known references to this artist anywhere at all. An artist able to produce the portrait of Jenkins might expect to be mentioned in the press, even in passing. If Clifford had lived permanently in Truro his name would surely occur in writings of the time. One possibility is that he was Charles Clifford (1759-1831) 6th baron Clifford of Chudleigh. This Clifford is known to have been an artist. As a younger son he might have been able to pursue his art without the pressure of the inheritance. He would have been of the same generation as Francis Jenkins, who seems to radiate youthful bravado. As the Jenkins family were very wealthy, perhaps Clifford stayed with them in Truro. 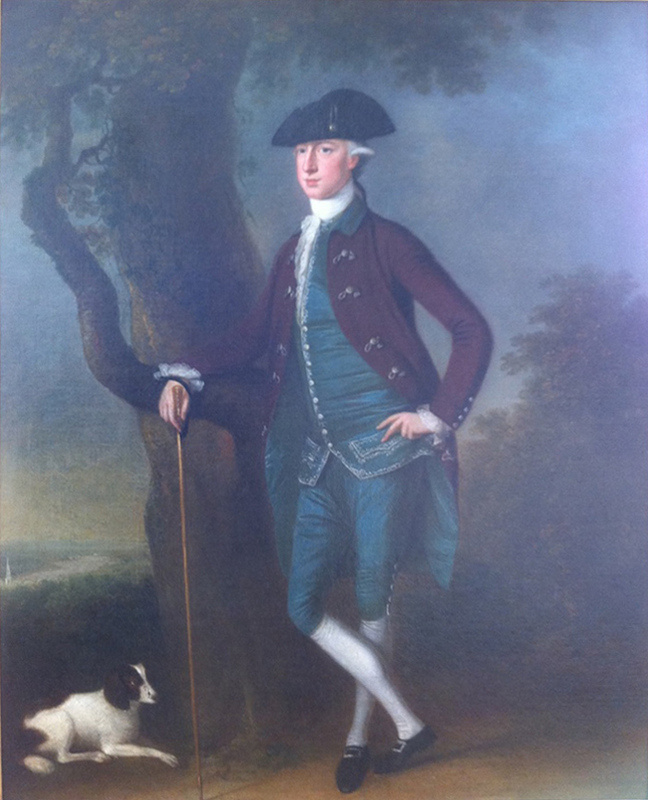 Charles Clifford’s brother – the 5th baron – died in 1793. At that time he would have taken up the responsibilities of the title, residing in the ancestral home at Ugbrooke in Devon. This might explain why he is referred to simply as ‘Clifford’. 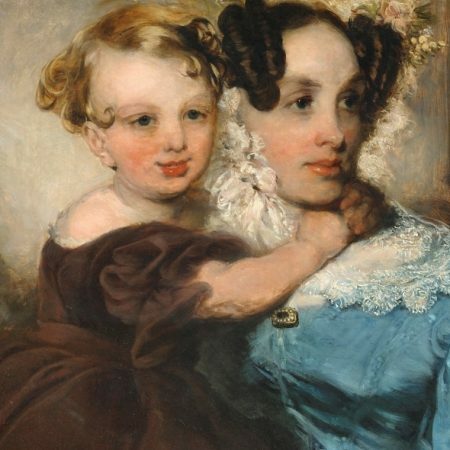 The Clifford family are not aware of any portraits painted by him, however, and the extensive network of Clifford relatives have no information about him. There are two paintings by him in the Witt Library but they are not straight portraits. Please add any comments or responses at the bottom of this page.